CENI petition: Say No to Abortion Ban! Recent news from Turkey that the government is preparing to ban abortions beyond the first month of pregnancy was met with outrage from women’s and reproductive rights groups both within Turkey and beyond. A signature petition that began soon after the government’s announcement has received wide international support, and while the petition itself was sent to Prime Minister Erdogan on Tuesday, it is still possible for you to keep the pressure on the government by writing to the Prime Minister, or the Minister of Health, yourself. Here is a sample letter you can use to do so. 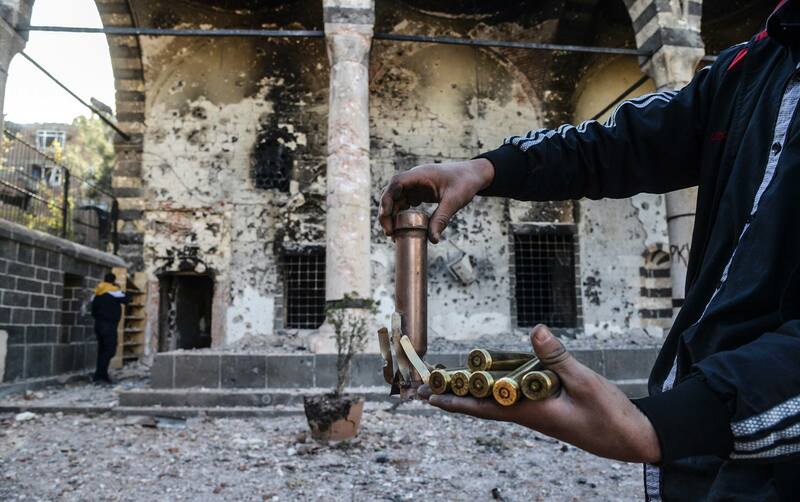 Dossier: Stop the political genocide and femicide against the Kurds in Turkey! 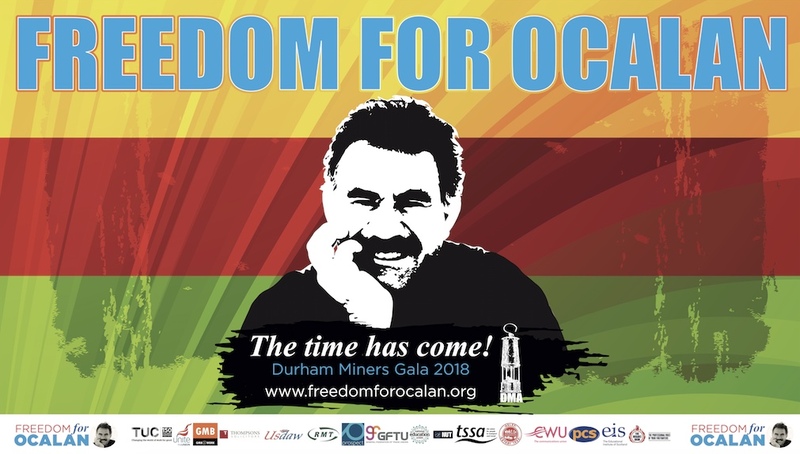 The following is a dossier produced by CENI Kurdish Women’s Office for Peace and the KNK, which provides a useful account of recent developments in Turkey, the actions of an increasingly repressive AKP government and the role and significance of Abdullah Ocalan’s arrest and continued imprisonment for a solution to the Kurdish Question. You can download the dossier here (pdf). 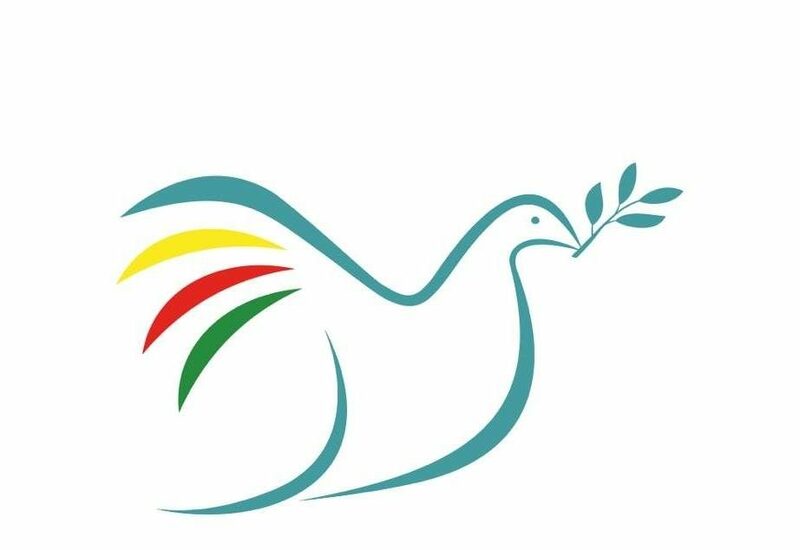 Stop the political genocide and femicide against the Kurds in Turkey!